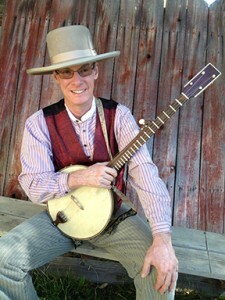 Lecture Series Continues – Thursday, May 2nd with CW Bayer’s “Strychnine Banjo” – The most Famous Mining song composed in Virginia City in 1868. An entertaining talk about entertainment! 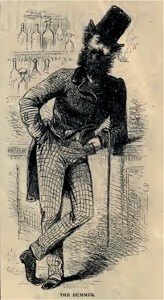 Mark Twain compared the effect of the banjo to the effect of strychnine whiskey. CW Bayer will present, THE STRYCHNINE BANJO, Charley Rhoades, Jake Wallace and “The Days of ’49”—a slide show and discussion. On an historical minstrel banjo, CW will play the most famous mining song of the 19th century, composed in Virginia City during 1868.